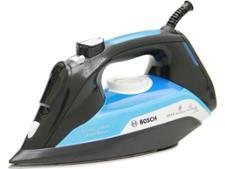 Braun SI7066VI Texstyle 7 Pro Steam steam iron review - Which? 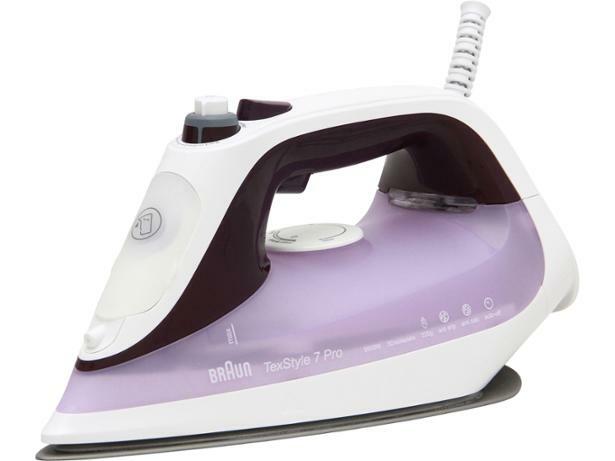 The soleplate on the TexStyle 7 Pro steam iron is slightly curved up at the back, and Braun says this means it can glide over clothes in all directions without creating new creases. 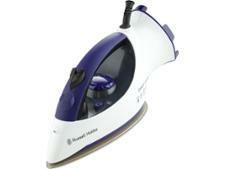 But does this mean the SI7066VI will cut the time you spend at the ironing board? 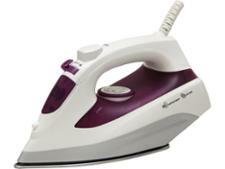 We pitted this iron against a pile of crumpled cottons and linens to find out, so read on for our expert review.